Program includes Indian Fusion & Yoga Mudras, Affirmations & Qibath, Belly Dancing, and Qigong. There is no single "fix-me" pill. The pharmaceutical industry is adding antipsychotics to antidepressants as a medication regime. 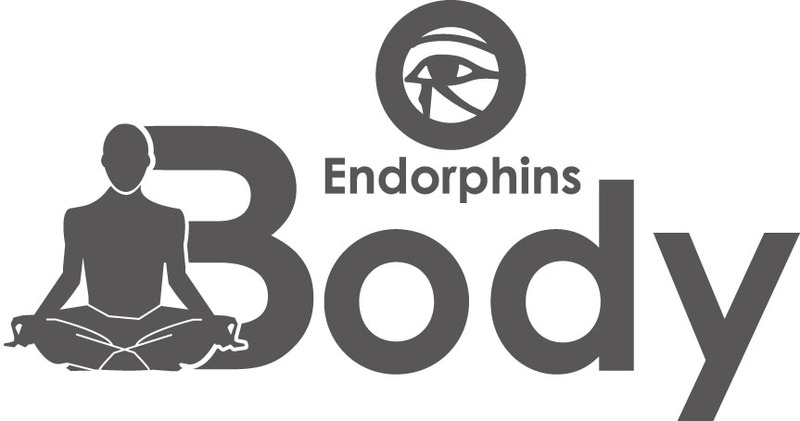 Endorphins Mind & Body Collection has released a program to help people suffering from depression to regain control of their lives. Yvette Vega is a Director for Neurobehavioral Research whose Principal Investigator is Ronald Brenner, M.D. Neurobehavioral Research conducts clinical trials for Generalized Anxiety, Major Depression, Bipolar Disorder, Schizophrenia and Alzheimer's Disease. According to the World Health Organization, 150 million people worldwide suffer from major depression - of those, 35 million reside here in the U.S. By the year 2020, depression is predicted to become the second-highest disability. There is no single “fix-me” pill. The pharmaceutical industry is aware people are treatment-resistant to antidepressants and are now adding antipsychotics as an augmentation regimen. Around 30 percent of depressed patients do not respond to antidepressant therapy and less than 60 percent receive remission. Depressive symptoms include low energy, loss of interest, poor concentration, disturbed sleep, decreased or increased appetite, and feelings of guilt or low self-worth. Exercise has been shown to improve all of the above, especially self-esteem. This is a key psychological benefit of regular physical activity. When you exercise, your body releases chemicals called endorphins, which trigger a positive feeling in the body. Endorphins also act as analgesics, and diminish the perception of physical and emotional pain. Endorphins also act as sedatives. Endorphins are manufactured in the brain, spinal cord, and many other parts of the body and are released in response to brain chemicals called neurotransmitters. As a wellness program, Endorphins Mind & Body, a collection of four fitness DVD's offer traditional modalities to improve appearance. Endorphins Mind & Body penetrates deeper into our ability to heal ourselves. Available in this Endorphins Mind & Body series are, Indian Fusion, Affirmations and Qi baths, Indigenous Belly Dancing, and Qigong. Indian Fusion are mudras; choreographed hand gestures, with origins in Indian mysticism. When combined with modern dance and breathing techniques these invigorating exercises calm the mind and rejuvenate the spirit. These dances require hand-eye coordination and stimulate neurotransmitters of the brain. In an age of over-medication, these symbolic gestures provide a natural way to affect inner states of consciousness. Affirmation & Qibath promote positive self-communication and is an essential part of well-being. The unconscious mind does not reason or delineate between past, present and future. What you affirm is truth. Affirmations, poses and Qi baths align us with what we desire. Belly dance stem from movements historically used to prepare women for childbirth, passed down in lineage from mother to daughter. Today, this tradition serves another purpose—keeping us fit and vivacious. Be prepared to sweat, reduce toxins and burn calories with these vigorous and user-friendly movements. Most importantly, the dance reminds us to embrace ourselves. Qigong is an ancient Chinese system that expels pathogens from the body. Improve state of health by combining distinct breathing exercises and body movements. Yvette Vega began her professional career in the fitness industry as an aerobics instructor. She received so many accolades from her students that she was urged to become an Aerobic and Fitness Association of America (AFAA) Certification Specialist. As an AFAA Certification Specialist, Yvette traveled throughout North and South America training and certifying over 20,000 instructors, and was one of only 17 bilingual specialists in the world. While traveling the world, Yvette was recognized for expertise and accomplishments resulting in a role on "Cable Health Club," an internationally syndicated fitness show on the Family Channel. Yvette Vega has also made appearances on several national and international programs such as FitTV, Breakfast Time Workout on Fox FX, WCBS-TV Health Tips, Quito - Ecuadorian TV News, Univision's Sabado Gigante, and Columbia's Noticias al Medioda.